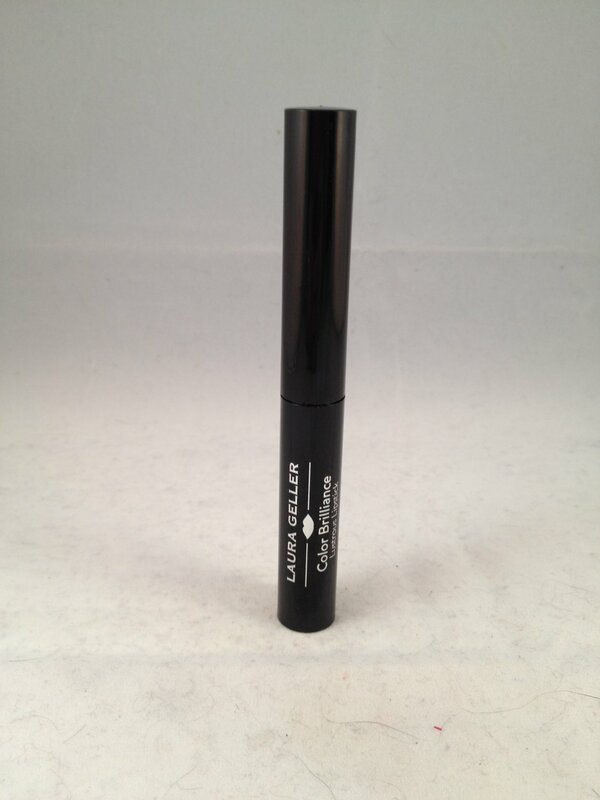 Laura Geller Color Brilliance Lustrous Lipstick - Wink. This shade is described as a yellow pink. "Go ahead and flash your flirtiest smile. This ultra-lightweight, slimline lipstick delivers rich, creamy color in a modern pearl finish. Infused with Coconut Oil and Vitamin E to soothe and condition lips for irresistibly kissable wear, Color Brilliance is one bright lipstick fix!" This is brand new WITHOUT box. This is a full-sized lipstick at 1.8 g / .06 oz. Retails for $21.